I’m very excited to announce that I have partnered up with Spencer’s Observatory & University of Arizona's Mt. 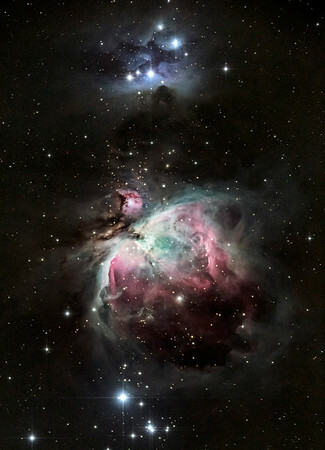 Lemmon Skycenter to offer Deep Sky Astrophotography workshops! 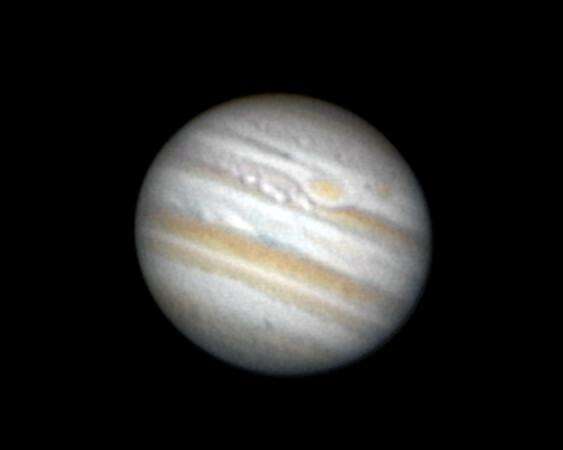 I’m now able to teach you how to photograph deep space objects such as galaxies, nebulae, and star clusters through telescopes and tracking mounts! These courses are only offered in Tucson, Arizona but I will continue to offer my traditional Landscape Astrophotography courses separately in numerous locations. If you looking for a one-on-one workshop or to photograph the landscape portion only, please visit my workshop page. 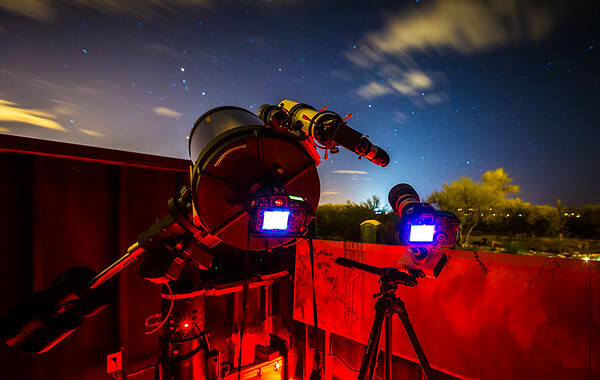 Spencer’s Observatory is Tucson’s only eco-friendly spot for Astronomy and Astrophotography! Tucson’s privately-owned observatory located near the southwestern entrance to Tucson Mountain Park-West next to Cat Mountain Lodge bed and breakfast. Spencer's Observatory located in Tucson, AZ. Celestron Telescope available for astronomy viewing This custom-built observatory has a retractable roof that exposes a panoramic view of the exceptionally dark skies that blanket the Tucson Mountain Range, and is home to a Celestron 14” SCT telescope on a GoTo Mount, a 10” Meade LX200 SCG telescope, and a Piggy Back 4” Stellar View Refractor. 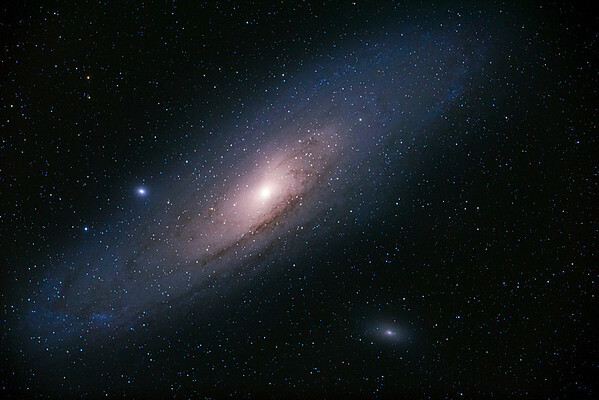 Whether it’s your first experience or you’re an old pro at exploring the skies, you will enjoy a personalized, guided Star Tours given by Alison Klesman a practiced astronomer, or by Robby Tackett, an enthusiastic local astronomer and entrepreneur who was instrumental in the observatory construction process and telescope selection. Reservations are available to both the public and Lodge guest. Rates are available for individuals and groups. Spencer’s Observatory also has a private patio that offers the perfect setting for small gatherings and intimate Star Parties. 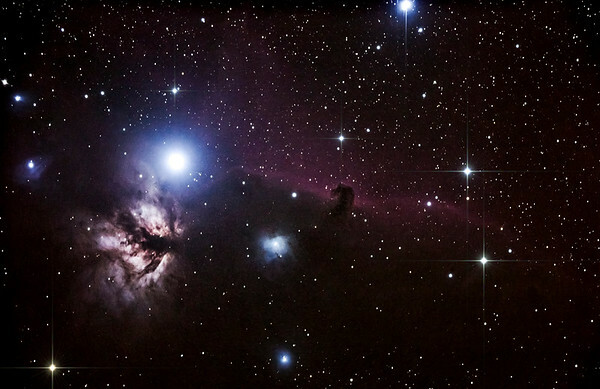 For over twenty years, Don McCarthy has run his unique Astronomy Camps on Mt. Lemmon. Seeing the opportunities for spectacular educational opportunities, Dr. McCarthy created camps for children and adults who want to engage in vigorous exploration of the Universe while experiencing the special comraderie that arises during a camp adventure. In 2008 Adam Block and the University of Arizona College of Science launched the Mt. Lemmon SkyCenter at Steward Observatory’s Field Station. This initiative presents a new vision for public-university partnering: accessibility, interaction, leadership, and collaborative learning. The mission of the Mt. 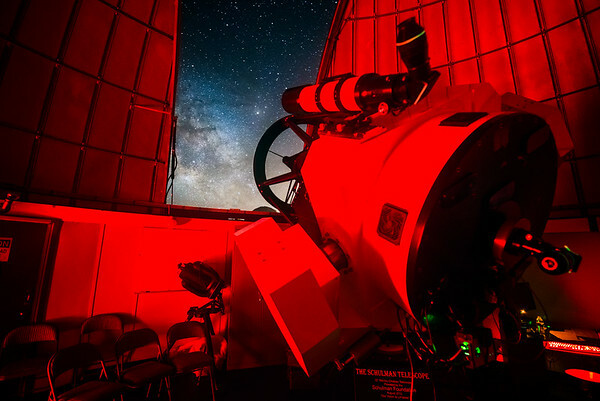 Lemmon SkyCenter is to engage people of all ages in the process of interdisciplinary scientific exploration at research facilities in the Sky Island environment to foster a deeper understanding of our Earth and our place within the Universe. 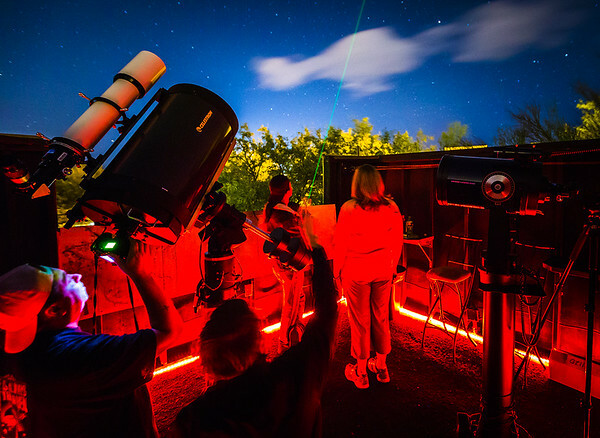 SkyCenter presents various educational activities including a public evening observing program, summer Sky Island programs, workshops, camps, remote observing, and special educational events. And SkyCenter is part of College of Science efforts to integrate public outreach efforts across venues such as SkyCenter and Biosphere 2 to present innovative new learning experiences. 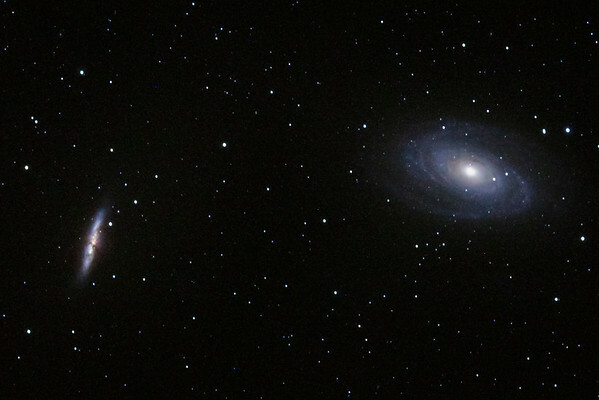 -How to photograph galaxies, nebulas, planets, and star clusters. -Verbal post-processing overview. Post processing is not included in the workshop but is available at another time. -At least 2 camera batteries and 16GBs of memory card storage. 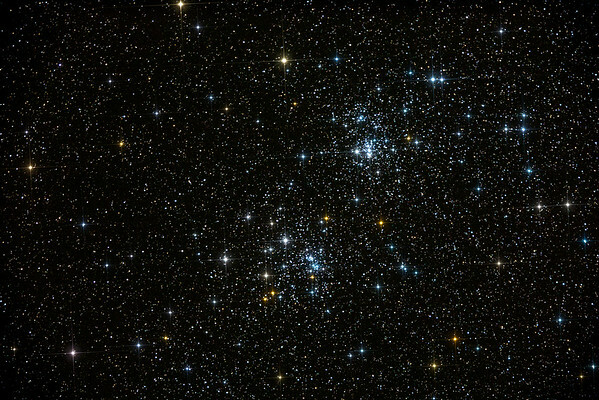 Spencer's observatory is located only 20 minutes from downtown Tucson at the Countain Mountain Lodge in Gates Pass! Mt. 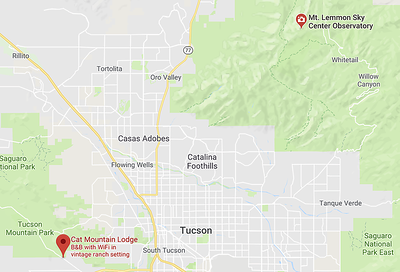 Lemmon SkyCenter is located about an hour from downtown Tucson at the very top of Mt Lemmon! These workshops are based around your schedule and depend on the subjects you want to photograph. If you are looking to stay in the desert and want a more desert landscape, Spenser's observatory is for you. 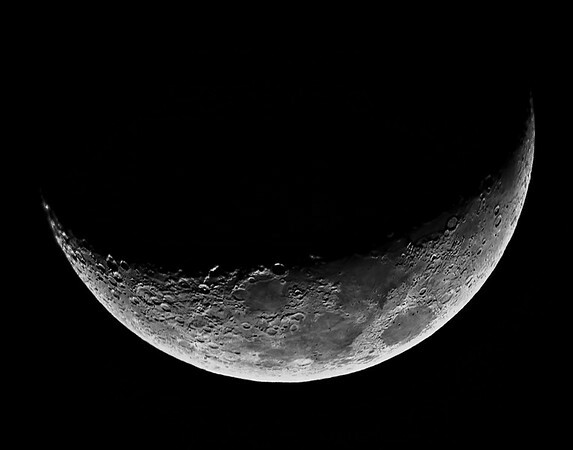 If you are looking to photograph through one of the largest state of the art public telescope in a forest enviroment, then Mt. 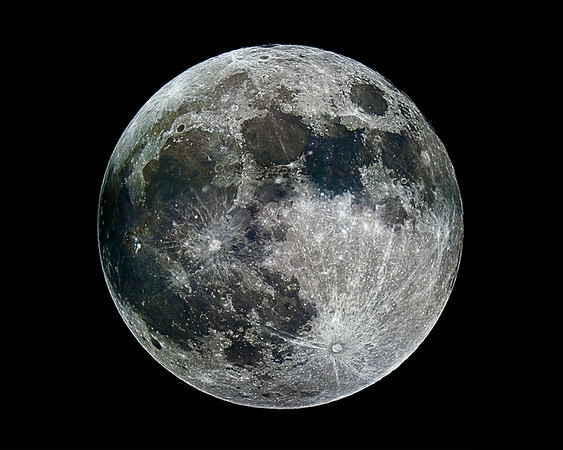 Lemmon SkyCenter is for you. Please email me for pricing and scheduling.